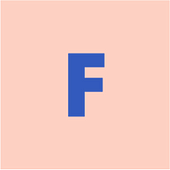 If you’re not a subscriber, you can sign up here. This was a really interesting week in the world of surveillance and privacy. Tim Wu (who coined the term “net neutrality” and wrote the book “Attention Merchants”) wrote a NYT op-ed arguing that, over the course of the last century, the relationship between capitalism and personal privacy has flipped. In the 20th century, he argues, capitalism was on privacy’s side: it gave rise to a propertied middle class that valued having their own private space, and that helped build the foundation for important privacy legislation. But then the Internet happened. All of a sudden, surveillance became easy, profitable, and more powerful than ever before. 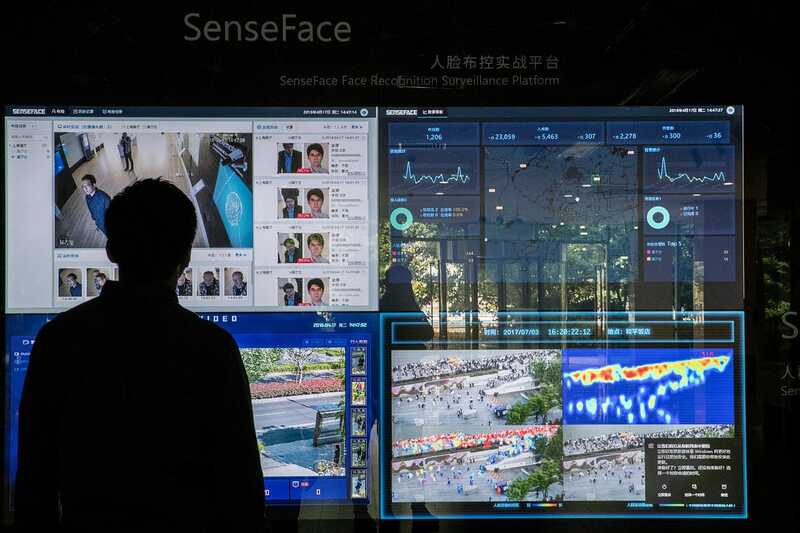 While there’s no evidence of this type of AI-based profiling taking place in the U.S., it’s still a “regulatory Wild West” for facial recognition tech: there’s next to no laws about what companies and governments can and can’t do. That’s going to have to change if we want to avoid this same sort of scenario in the U.S. and elsewhere. If you’re interested in this I’d recommend reading The Age of Surveillance Capitalism by Shoshanna Duboff. I’m early into it and it’s fantastic. In the introduction she argues that surveillance capitalism—a “terra incognita”, a “distinct new planet with its own physics of time and space”—will become the dominant form of capitalism of our time. That’s seeming more true every day. The NYT built a facial recognition machine for a hundred bucks, to show how easy it is to track people without their knowledge. Interesting pairing with the China surveillance story. A journalist struggled through a whole 7 days not using any Google products & services. “It’s probably fair to say Google is inescapable”. After years of being ad-free and amid privacy concerns, Google is carefully trying to ramp up advertising on Google Maps. 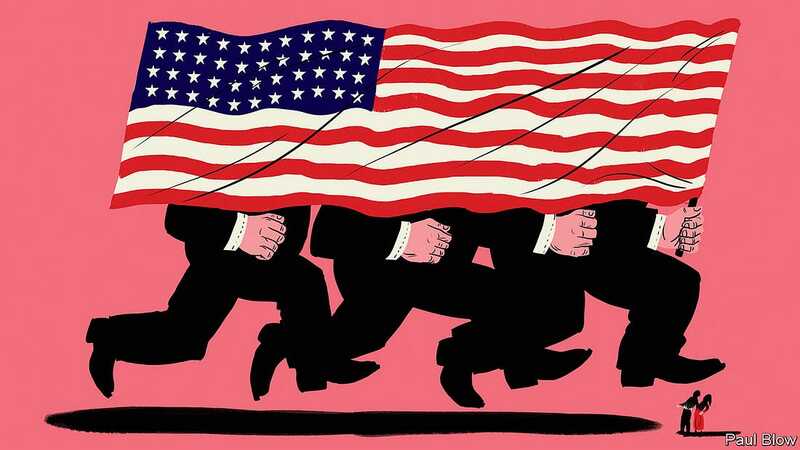 The Economist: Has American capitalism has got out of kilter? Recent scandals at Facebook, Boeing, Wells Fargo, Equifax, Goldman Sachs, Purdue Pharma, and, for good measure, Facebook again, have the The Economist wondering if American capitalism has “got out of kilter”. They argue that three forces that have kept it in check in the past—regulation, litigation, and competition—aren’t getting the job done in today’s world, especially for tech giants that are able to trounce on all three. Jack Dorsey opened himself up to a public grilling at the TED conference this week about widespread hate speech, harassment, and misinformation on the platform. To fix that, he said he wanted to turn it into an “interest-based network” where, instead of following specific people, you follow an interest, trend, or community. “That is a huge fundamental shift.” To its credit, Twitter has made meaningful progress in spotting abusive content: 38% of all abusive content is now surfaced proactively to moderators, who used to only rely on user reporting. Alexa aside, Amazon’s uses for machine learning—optimizing fulfillment centres, keeping products in stock—may not seem very exciting. But it underpins a lot of their success, and now they’re expanding the use of machine learning tools across their whole value chain: their famed 6-page memos for any new initiative now have to answer the question: how will machine learning be incorporated? Making a single pair of sneakers emits 13.6 pounds of CO2, about the same as leaving a 100-watt lightbulb on for a week. Adidas has spent the past few years trying to tackle this with their line of “Parley” shoes, which are made of recycled ocean plastic. This week, they made a pretty significant next step by launching the Futurecraft Loop, a (really cool looking) line of running shoes that are “made to be remade”. The shoe is made from one type of plastic and no glue, which makes it possible to fully recycle it and re-use the same materials to make a new pair. 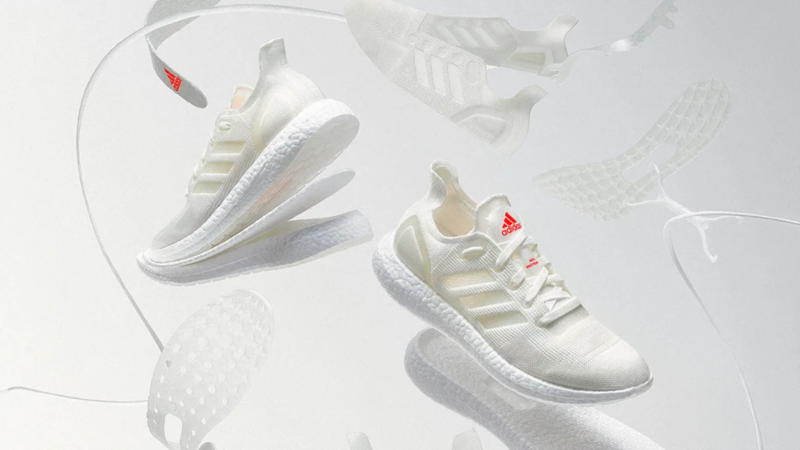 Adidas wants to manufacture all of their shoes this way by 2024. Kartell, a furniture brand, and Philippe Starck, an industrial designer, are launching the first mass-produced line of chairs made using generative design. One of the promises of generative design—which is being employed to make all kinds of things, from space landers to car parts—is that it enables designers to use the least amount of materials possible, helping reduce waste. Autodesk, which makes generative design software, has been pushing this approach for years. Now, thanks in part to Starck’s star power, it’s starting to go mainstream. While Notre Dame burned, the Paris fire department flew two drones over the church to make tactical decisions, while robotic fire extinguishers did their work inside. 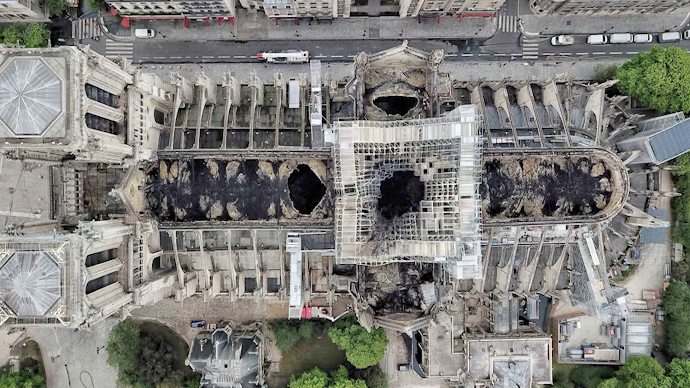 Now, drones and laser scanners are expected to be used to help with restoration, by documenting the structure in 3D and creating an up-to-date “digital twin” model. Please send any feedback, ideas, interesting reads, or Parks and Rec references my way: hugh.mcfall@gmail.com. If you enjoyed this issue, I’d appreciate you sharing with someone you think might like it as well! Thanks for reading. See you next week.